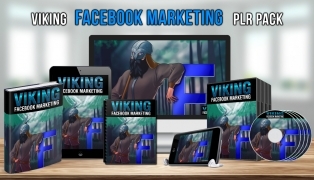 Okay, I promise this is the last time I'm going to try and convince you to grab these 22 incredibly valuable business assets. 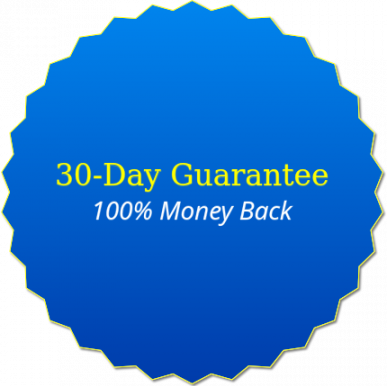 I'll give you the ENTIRE COLLECTION for 50% OFF the already low sale price. 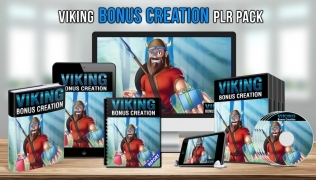 But in fairness to others, I have to remove the bonuses. Don't miss this opportunity. 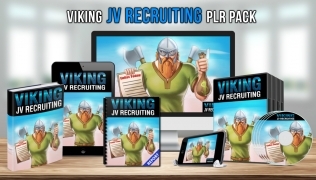 This is your last chance to grab ALL 22 of the Viking PLR packages. 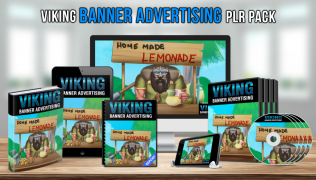 Grab All of These. 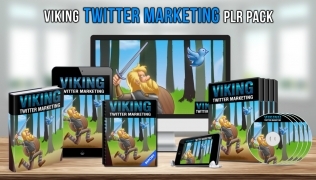 Last Chance. 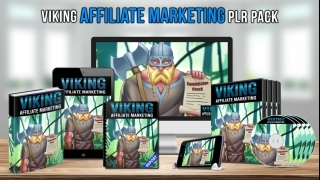 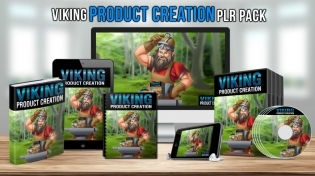 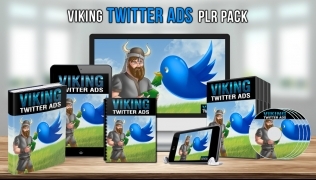 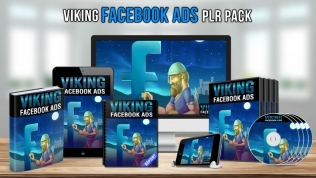 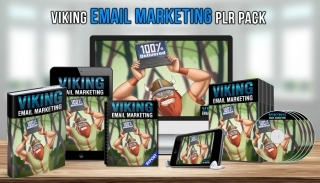 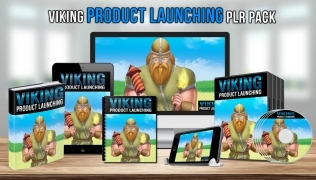 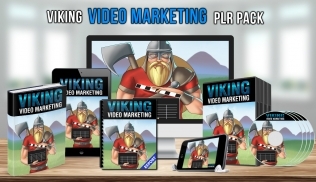 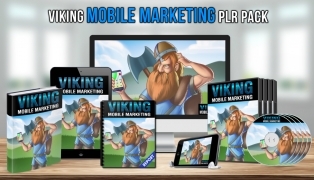 I'm Giving You Instant Access To All 16 Viking PLR Packages.